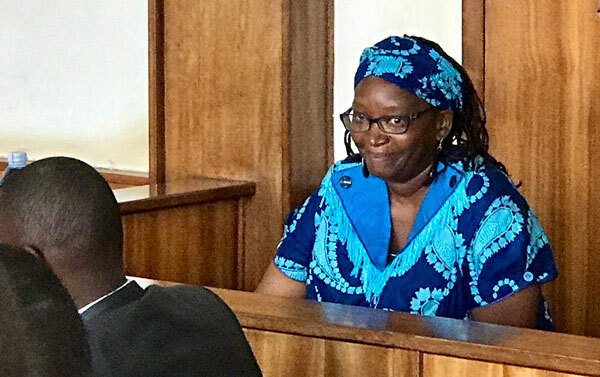 Kampala, Uganda | THE INDEPENDENT | Dr. Stella Nyanzi has asked Buganda Road Court to acquit her unconditionally arguing that prosecution has failed to lay down precisely the offenses against her. Nyanzi made the plea through her lawyer, Isaac Ssemakadde while filing her rejoinder to the submissions of the prosecution. 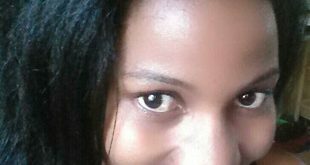 The former Makerere University research fellow is charged with cyber harassment and offensive communication. 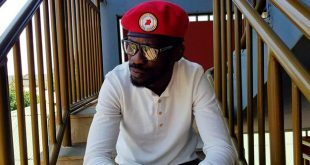 The charges stemmed from a Facebook poem by Nyanzi in, which she reportedly attacked the person and privacy of Esteri Kokundeka, the deceased mother of President Yoweri Museveni. In his previous submission, Ssemakadde asked prosecution to precisely state the particulars of the offenses such that his client gets to know what she is charged with instead of writing many words, which carry different offenses in the Computer Misuse Act. The contested words include lewd and obscene, which Ssemakadde said are not synonymous. 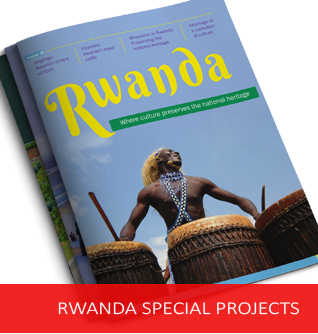 However, in its submission, prosecution led by Janat Kitimbo asked court to disregard Ssemakadde’s request, saying the charges were written in accordance with law. She said prosecution decided to pick some lines from the poem, which they considered obscene as opposed to repeating the entire. 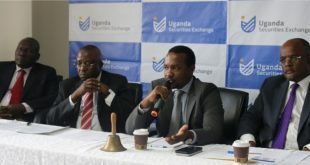 Kitimbo explained that the selected lines were sufficient to sustain the charges. In his rejoinder on Thursday, Ssemakadde told court that he was embarrassed when the learned State Prosecutor said the words lewd and obscene are synonymous. He told court presided over by the Buganda Grade One Magistrate, Gladys Kamasanyu that what is before court currently is a ‘sheet of paper’ but not a charge sheet, adding that charge sheet is fundamentally defective to sustain a trial. He also noted that while prosecution was eager to commence trial, the most aggrieved victim of Nyanzi’s vulgar poem President, Yoweri Museveni doesn’t appear anywhere among the witnesses. Ssemakadde asked court to acquit Nyanzi unconditionally or else compel prosecution to present Museveni to tell court how the poem disturbed his peace and privacy. 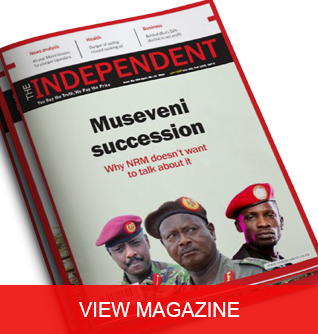 President Museveni is protected by the law as a sitting president from appearing in court. The Buganda Grade One Magistrate, Gladys Kamasanyu remanded Nyanzi further to prison and adjourned the matter to February 15th, 2019 when she will deliver her ruling or whether or not to acquit her. Dr. Nyanzi who looked composed was dressed in a green and purple floral dress alias ‘kitenge’. She has been in remand for the past three months.